The Energy Storage Association (ESA), the national trade association for the U.S. energy storage industry, announced that Julie Blunden is the newest addition to its board of directors. Pursuant to ESA’s by-laws, Blunden was appointed to serve as a director for the remainder of the 2018 – 2019 term by the current board chair after a position became vacant in May. Blunden is an executive vice president for business development at EVgo. In her executive leadership role, Blunden leads the company’s teams managing and expanding EVgo’s partnerships with automakers, utilities, governments, site hosts and mobility providers. She also has responsibility for market development, public policy and strategic marketing and communications. Blunden has more than three decades of executive experience in the electric power industry, including senior roles at SunPower, Green Mountain Energy, KEMA Xenergy, and SunEdison, as well as serving as CEO, president and director of ClimateWorks Foundation. 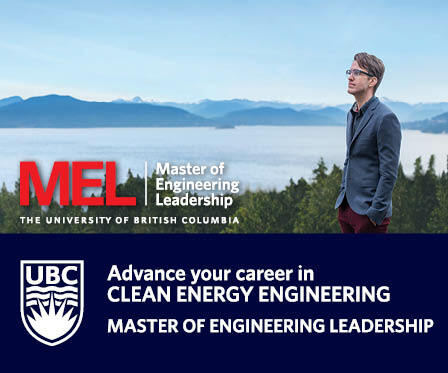 Blunden has an engineering and environmental studies degree from Dartmouth College and a Masters of Business Administration from Stanford’s Graduate School of Business.